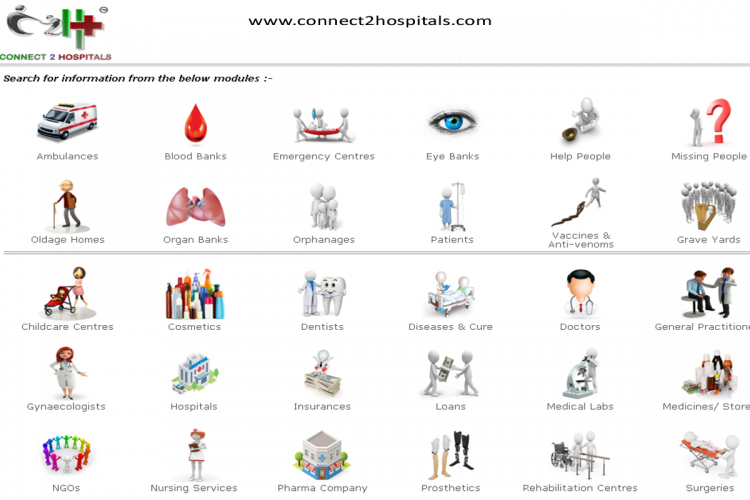 www.connect2Hospitals.com is a Life-Saving Software Tool which can be used for Helping and Saving Lives. Please help us raise funds to make everyone's life a happy life..
My name is Khadir and I am raising funds for our website : www.connect2hospitals.com. Using this tool, we can find Needy people in our locality or elsewhere and Help them. Doctors, Hospitals, Medical Companies, etc., can advertise their profiles in Connect2Hospitals to boost their customer base and increase their business/promotions. 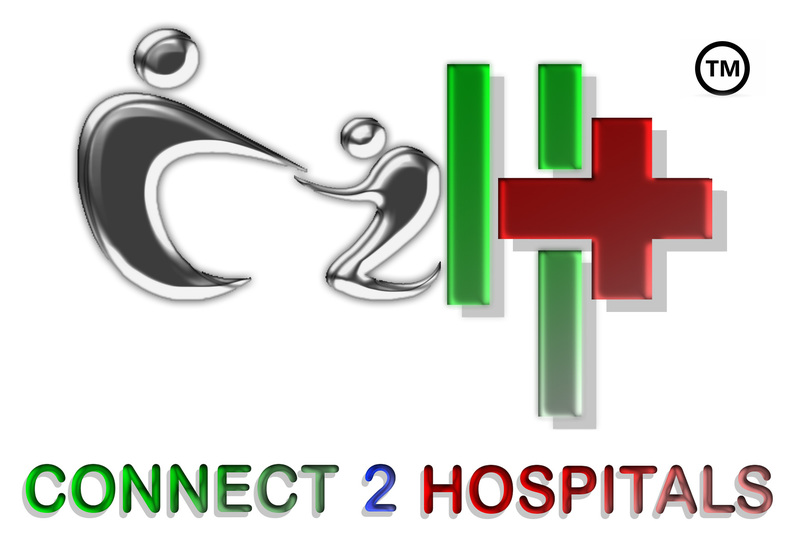 Connect2Hospitals is a Fully Automated Software Tool with No Manual Intervention involved. Most of the information relevant to the medical field is available in a single site at your finger tip. The website is designed with the mindset of a common man. Even a primary-school going child can use it with ease. Patients can book an appointment with a doctor/hospital online for free (to be realized in future enhancements). Patients are aware of the better and cheaper options available and can make a choice of treatment within their budget limits. The chances of exploitation of patients can be highly reduced. Patients and people in general, always have information about the available medical facilities. Patients may never end up paying more for a mere small illness which could have been well treated/cured for lesser cost. Unnecessary movement of patients among different hospitals can be avoided. The inconvenience experienced by the patients and their loved ones can be avoided/ minimized. The proposed system may aid in the speedy recovery of patients by giving them a timely and genuine information. Unnecessary financial complications can be avoided. A simple medical treatment can be provided in a simpler way. Lack of awareness among patients can be overcome. Your share could be as good as a donation for A Khadir! Not everyone can afford to take care of their loved ones. A Khadir's life can only be saved by donations made by kind people like you.